There was a bomb attack on Tintin but he escaped. He gave a chase to the perpetrators of the attack on a bike. These men were escaping in an Opel Olympia. However, as Tintin closed in catch those men, they slammed on their brakes. As a result Tintin collided with their car and fell. His bike was a wreck now. While contemplating what to do, he heard the roar of a strong V8 engine and saw his friends Thomson and Thompson catch up with him. They were being driven in a convertible Ford V8. 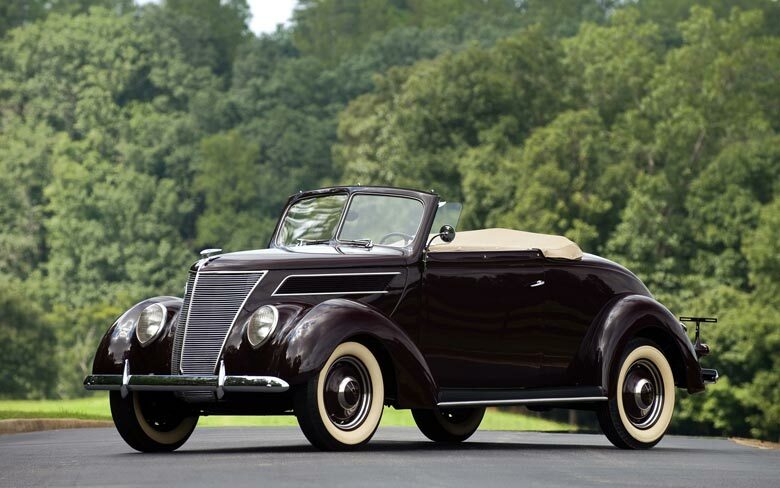 In 1937, Ford introduced an entry level 2.2 litre V-8 car. This car was in continuation of the V8 models that saw cars like the Model 18 introduced in 1932, 40 in 1933, 48 in 1935 and 68 in 1936. 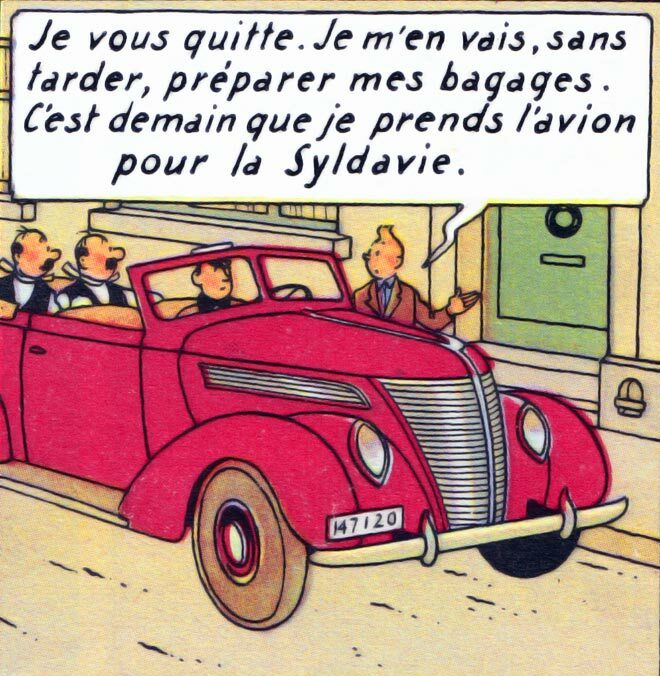 The car introduced in 1937 was the Model 78 which replaced the 48, the same car in which Gen Alcazar’s men had given Tintin a chase when he escaped from jail in San Theodores in a Morris 10/4 in “The Broken Ear”. Model 78’s sister model was the Model 74, powered by a six cylinder engine. This series of cars continued till 1948. 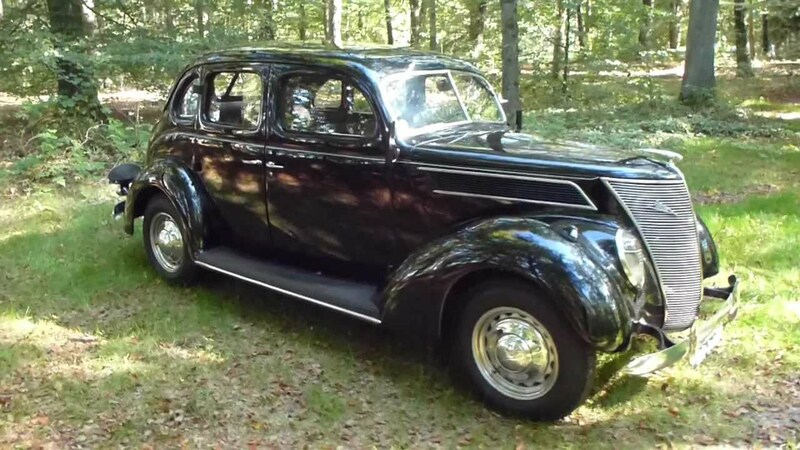 The later models were, 81A introduced in 1938, 91A introduced in 1939, 01A and 022A introduced in 1940, 11A introduced in 1941, 21A in 1942, 69A in 1946 and 71A and 81A introduced in 1948. These cars were available in commercial avatars as the 2-door pickup and 2-door vans also. 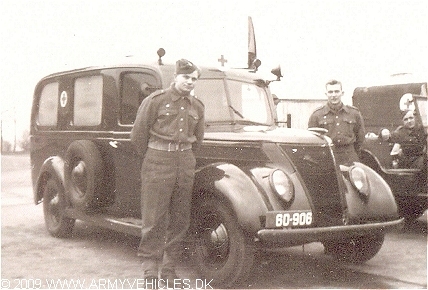 During World War II they saw service as ambulances with the US Armed Forces. 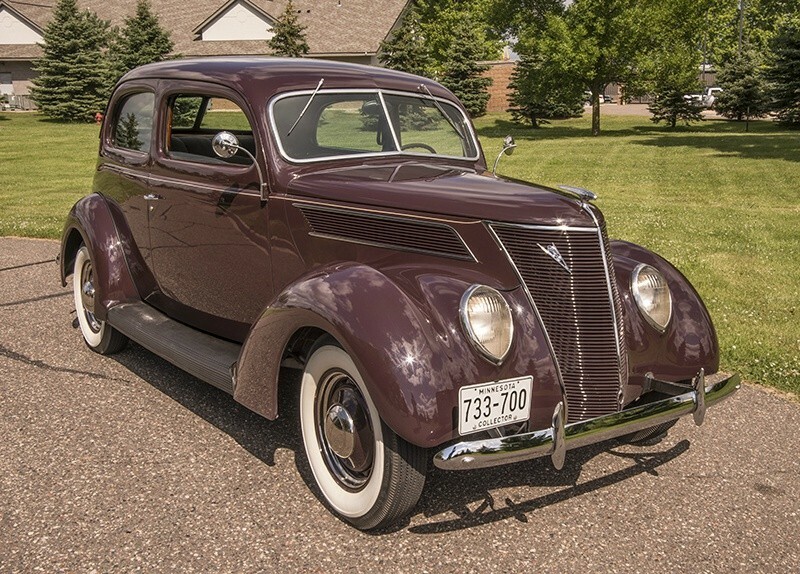 The 1937 models were the first Fords which had headlights mounted in the front fenders. 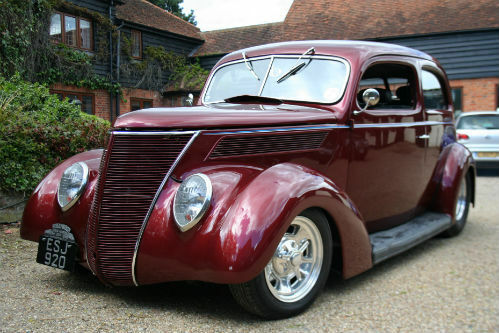 They were also first Fords to have all steel roofs. Their front and rear fenders were curvier than before. 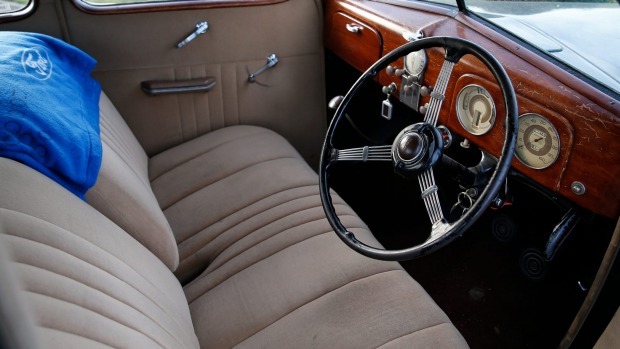 The heart of this car was the V-8 flat-head engine in 2.2 Litre and 3.6 Litre guise. These engines drove the rear wheels through a three speed gearbox. 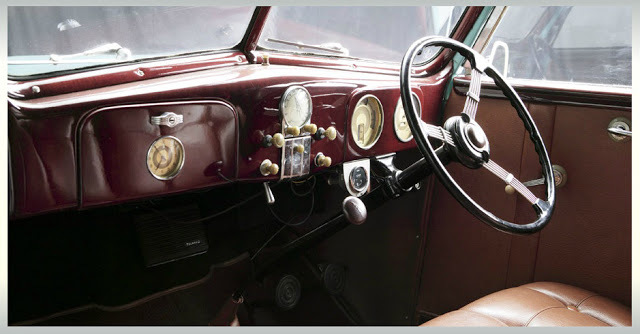 The 3.6 Litre engine produced between 65 to 85 BHP as the engine design was tweaked from 1932 to 36.The Model 78 had a 3.6 Litre heart which produced 85 BHP at 3,800 rpm and 207 N-M of torque at 2,200 rpm. However, this engine was different in construction from the 1936 engine. Though these cars were powered by V-8 engines, which conjure up images of extremely powerful sporty cars, most of these cars were under powered, especially the 2.2 Litre 65 BHP cars. The shape of these cars was pretty appealing and as a result, they are pretty sought after in the Hot rod world.